Ivan Meade interviewed live by Ana Fonte on Mujer Vida Y Estilo. 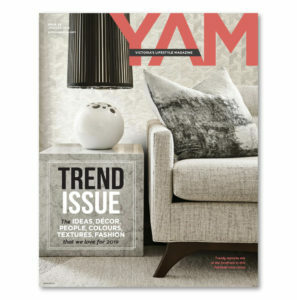 Discussing his signature chocolate line, Meade Design Group and the studio, and life in Canada. The interview aired earlier this week. 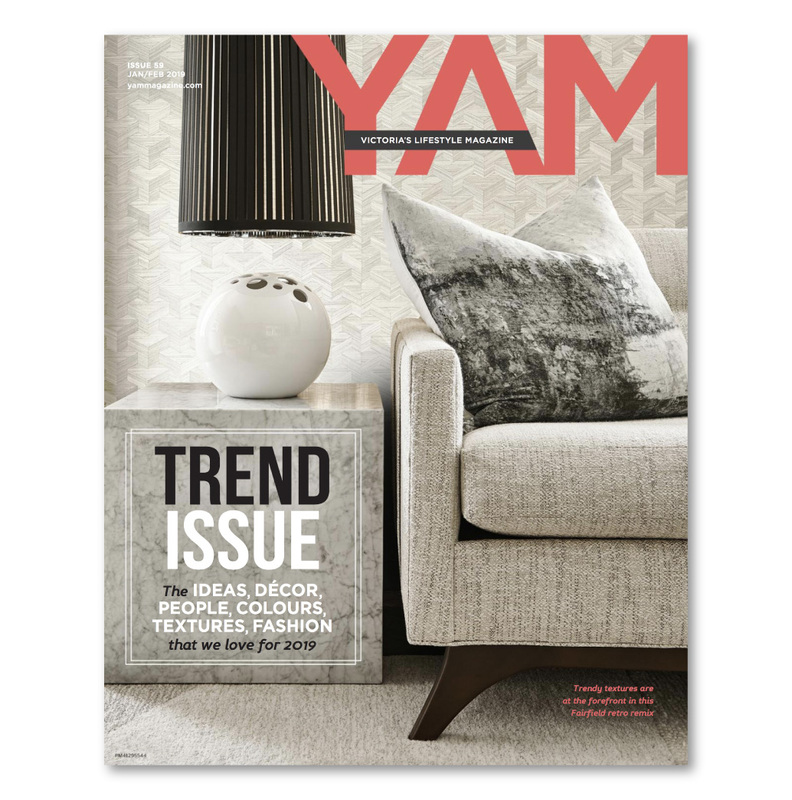 Meade Design Group featured on the cover of YAM Magazine, Victoria’s Lifestyle Magazine, January/February 2019 Trend Issue, as well as an 8-page feature article. Combining mid-century charm with contemporary style through textures and patterns, Ivan Meade and his team transformed this home into their clients’ desired vision. 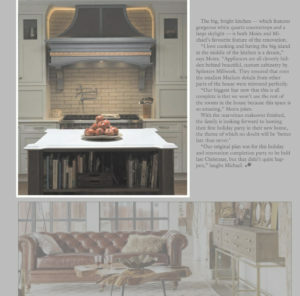 Meade Design Group is pleased to be featured in Oak Bay News’ recent e-Edition article. 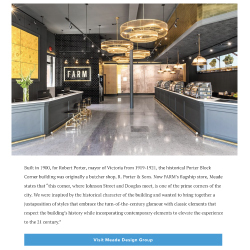 Meade Design Group is pleased to be featured in Modern Home’s recent article on FARM Dispensary. 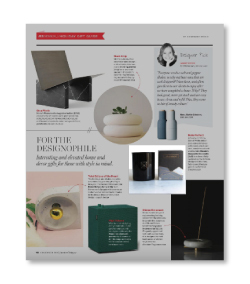 Ivan Meade’s eponymous candles are featured in the latest Western Living magazine., as part of the Holiday Gift Guide. Thank you Western Living! Click here to see the feature. News and Events is a mini-blog filled with the latest goings-on at Meade Design Group. 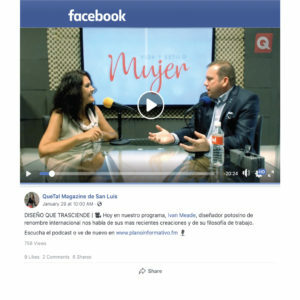 Concise posts about the most recent media features, project launches and an archive of the popular newsletter, The MDG Times.